Love proof is a personalized ring which was created according to our customer’s wishes. We gathered the pattern of our Duas Oras ring for the external engraving. For the inside engraving, our customer chose a sentence of her choice. The outside pattern is made of two high relief lines. 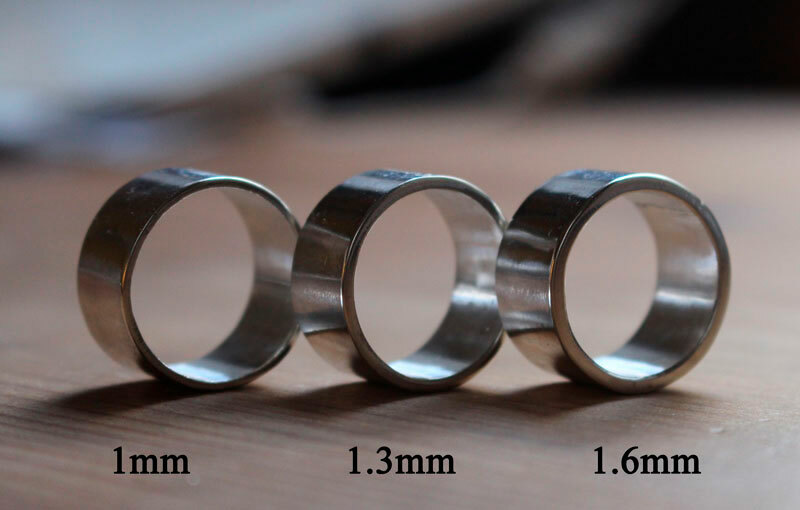 The width of the ring is 10mm. Tag: ring, band, custom, engraved ring, engraving, etched ring, external engraving, exterior engraving, sterling silver, modern, adult, masculine, feminine, discreet, classy, refined, love, feeling, relief, initial, first name, sentence, symbol, custom order, statement, my love, I love you.